ART + VISION at Spex on June 7th! Art Opening at Spex on 6/7! 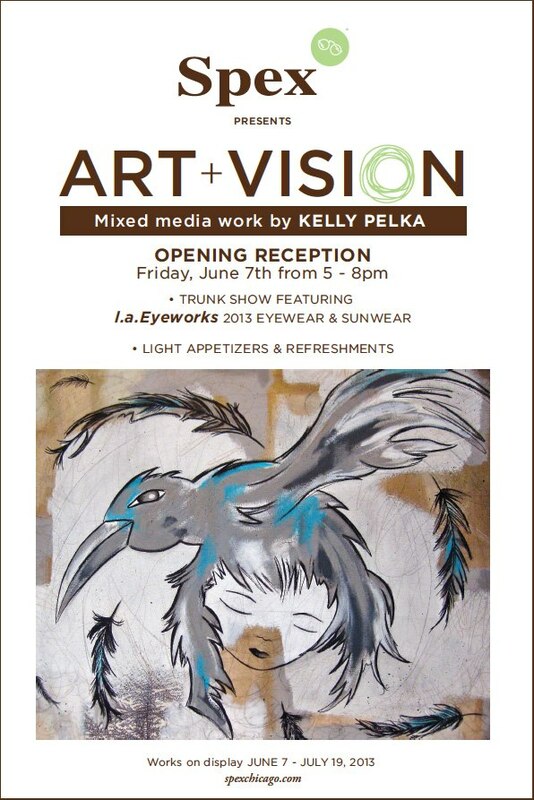 Stop by Spex on Friday June 7th, between 5-8pm to view my art along with a trunk show by l.a. Eyeworks!